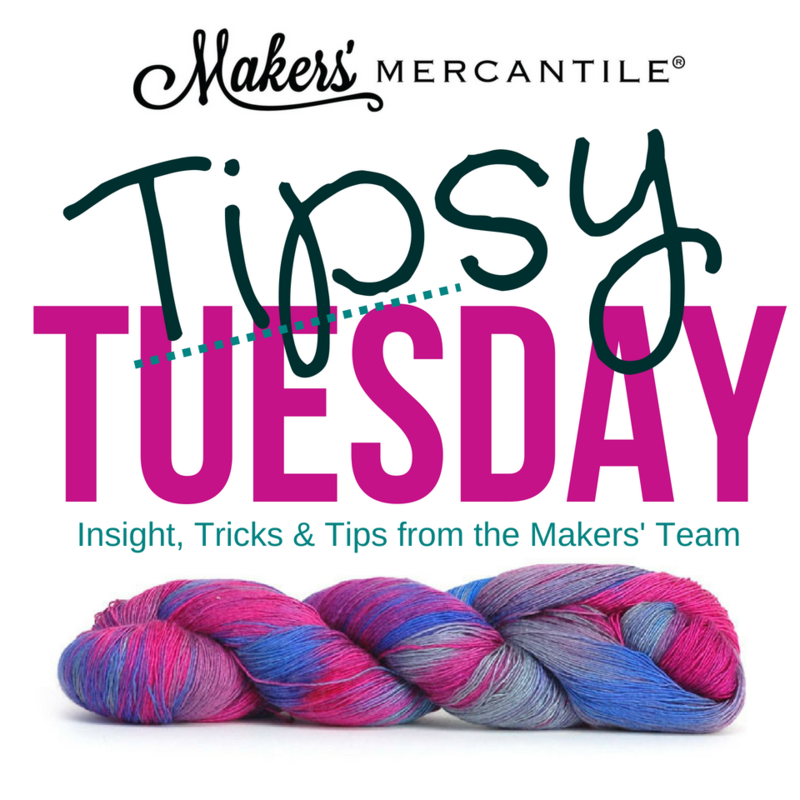 Come hang out with the Makers' Mercantile team as they share crafty tips and tricks! This event is informal. Bring your crochet, knitting, spinning... and let's have fun!